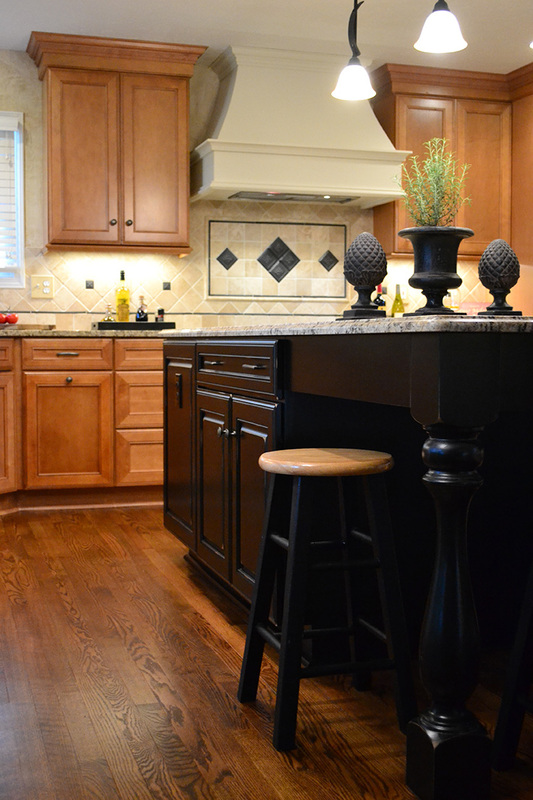 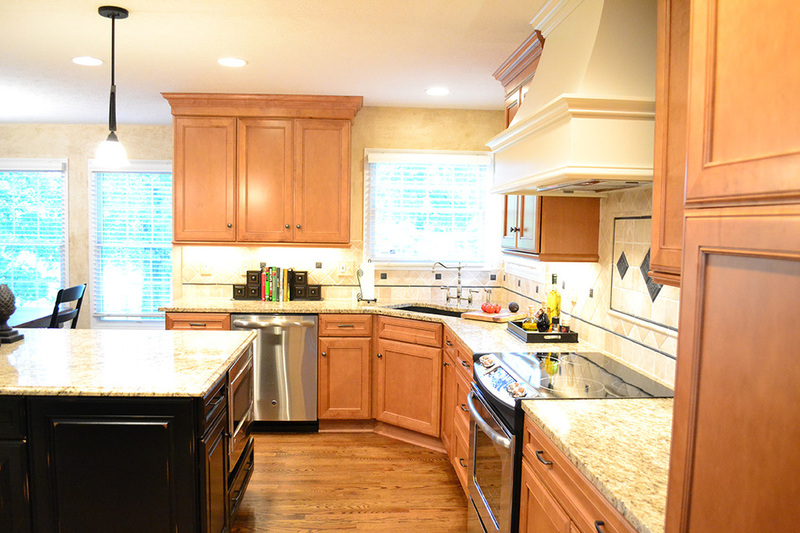 While the name might suggest island decor, this Westerville, Ohio, kitchen remodel gets its name due to the massive island that allows for sit-in eating. 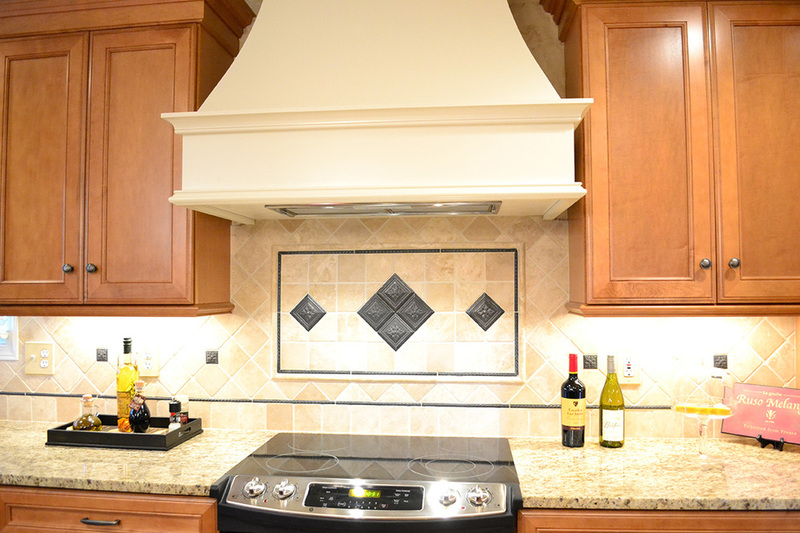 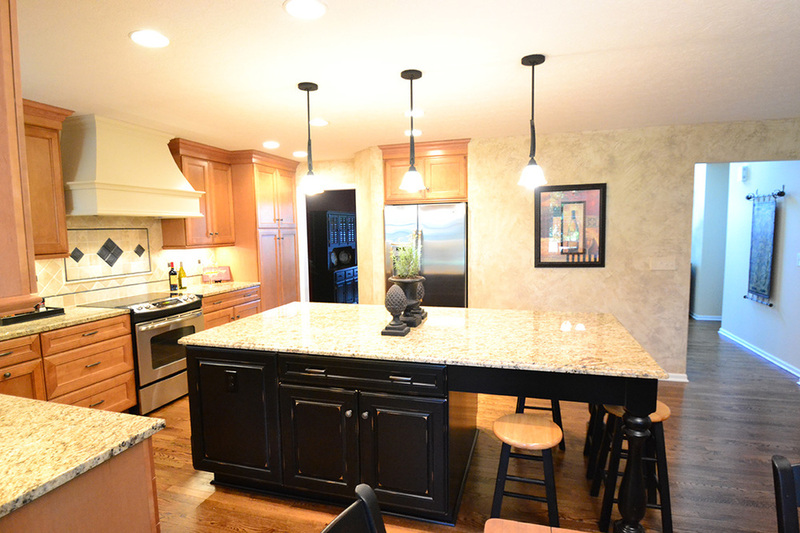 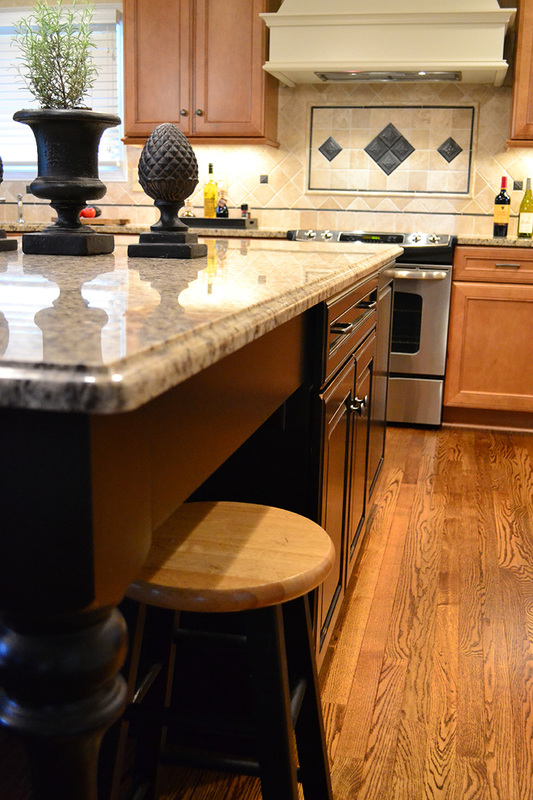 Great for entertaining and family meals, the island gives an added utilitarian purpose to this kitchen remodel. 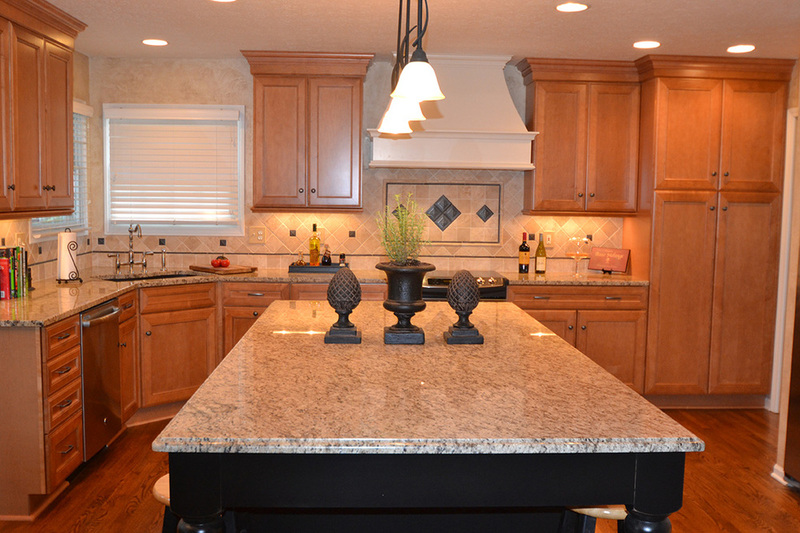 The granite countertops are Santa Silvia. 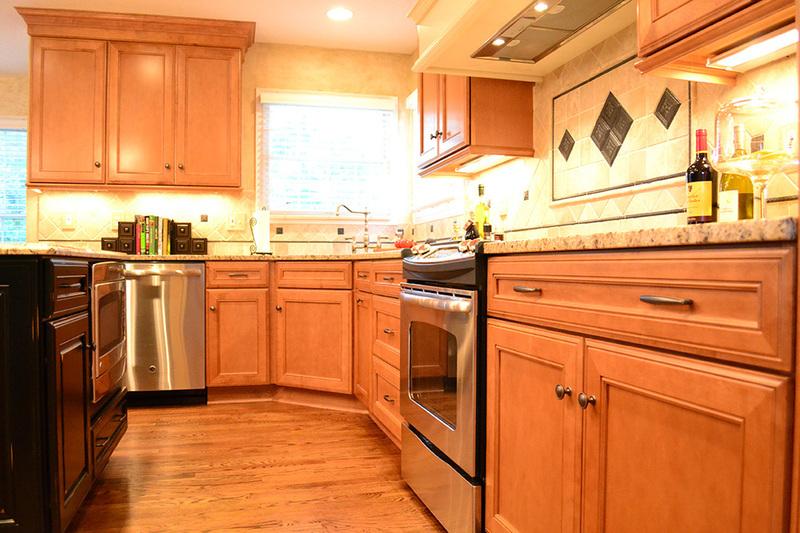 The kitchen features two types of Kraftmaid cabinetry - Harrington Style in toffee and Jamison Vintage in Onyx Island and Canvas.